“Dear People, With Love and Care, Your Doctors”, is a project that is very close to our hearts. Doctor-patient relationship is one of the purest bonds that has existed in the society from time immemorial. Love, compassion, empathy and trust have been the four pillars of this beautiful relationship. Unfortunately, in the last few years there has been a gradual erosion of faith and trust from this equation. Times have changed and from being treated akin to God once upon a time, today we regularly hear stories of Doctors being assaulted in public. The systemic problems in society are creating a rift between doctors and patients and we hear many discouraging stories of this strained relationship in the media on a daily basis. The lack of trust from both parties is so widespread that, today we have come to a state where it almost feels like India is at war with its doctors. There are various reasons for this and deep introspection is needed from both sides to evaluate the reasons for this deterioration. Today, we are at a cross-road where public health institutions are overburdened, private health care is not affordable for everyone, there is lack of universal health insurance and patients are increasingly dissatisfied. To add to this the younger generation does not want to take up medicine as a profession any more. It’s a scary thought to have more shortage of doctors in a country that already has one of the lowest doctor:patient ratio. The challenges are becoming bigger by the day and the answers are not straight-forward. With increasing discontent among patients, there is also increasing frustration among doctors. However, despite all the negativity that prevails today, most doctors enjoy conversing and spending time with their patients. Most patients in turn, still trust their doctors. Every patient that gets better at our hands is a personal victory and we thrive on bringing smiles back on the faces of our patients and their families. 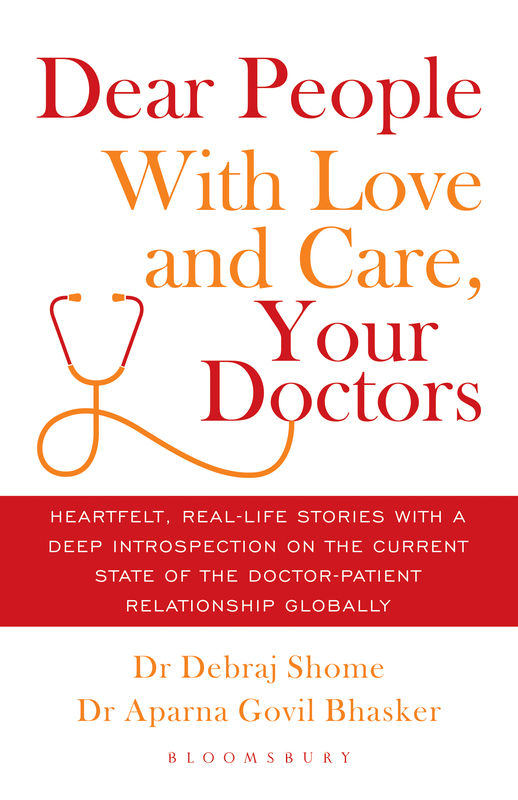 As doctors, we experience the richness of human connections and relationships like no one else and it is fascinating to see that despite everything, the doctor-patient relationship has stood the test of time. Though the stakes have become higher and odds have increased, our profession of saving lives continues to be an enriching and inspiring journey. Unfortunately, the positive aspects of this relationship are not being highlighted and the negatives are being harped upon so much more that we tend to believe the “negative” as the absolute truth. We feel very strongly about this cause and realized the need for more positivity. There is a lot of work being done by doctors and the medical fraternity at large across the country. Every day, of a doctor’s life is a mixed bag of challenges, trepidations, victory and defeat. As doctors we have stories to tell and experiences to share. It is time to change the narrative and start a conversation. Three years ago, we started thinking seriously about this. We spoke to like-minded doctors and realized that a lot of us were actually thinking along the same lines. We had a lot to share. Stories of inspiration, stories of grit, stories of success and some of failure. That was principally the reason for all of us to come together and to bring to the world, stories about what the doctor patient relationship actually entails! We decided to take a lead to initiate a dialogue between the two parties in the form of a book. We wanted to create a platform where doctors and patients come together and talk about their sides of the story. We wished to make a sincere effort to evade the negativity and initiate a positive discourse in the doctor patient relationship in India and across the world. Ofcourse, to publish a book, we needed a publisher. Two surgeons with no experience of writing a book are hardly the best combination for getting something like this accomplished. However, one of the things that is common between the two of us is, that we believe “nothing is impossible”. We just had to try and be persistent. 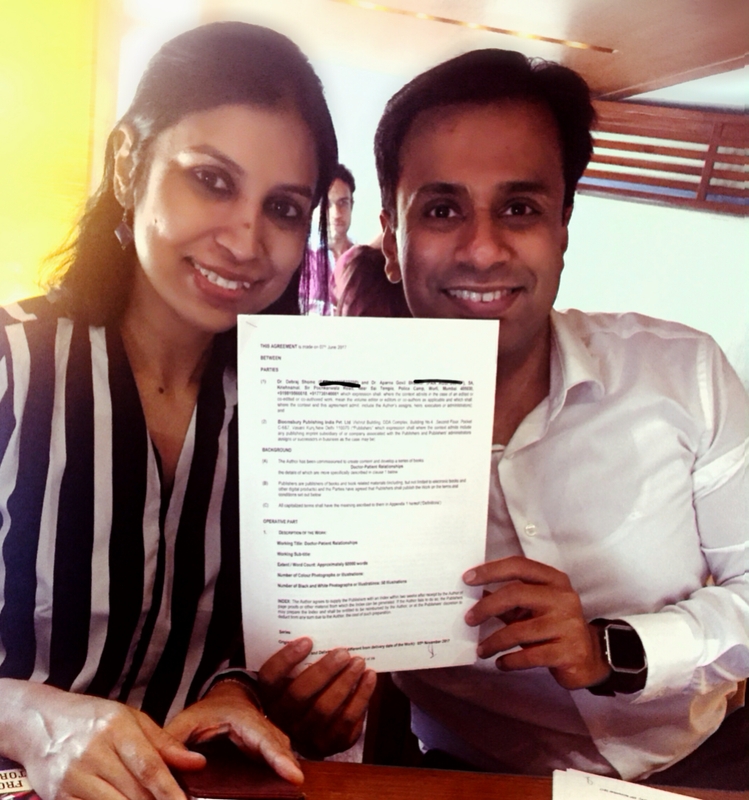 We sent the proposal to multiple publishers and waited with our fingers crossed. 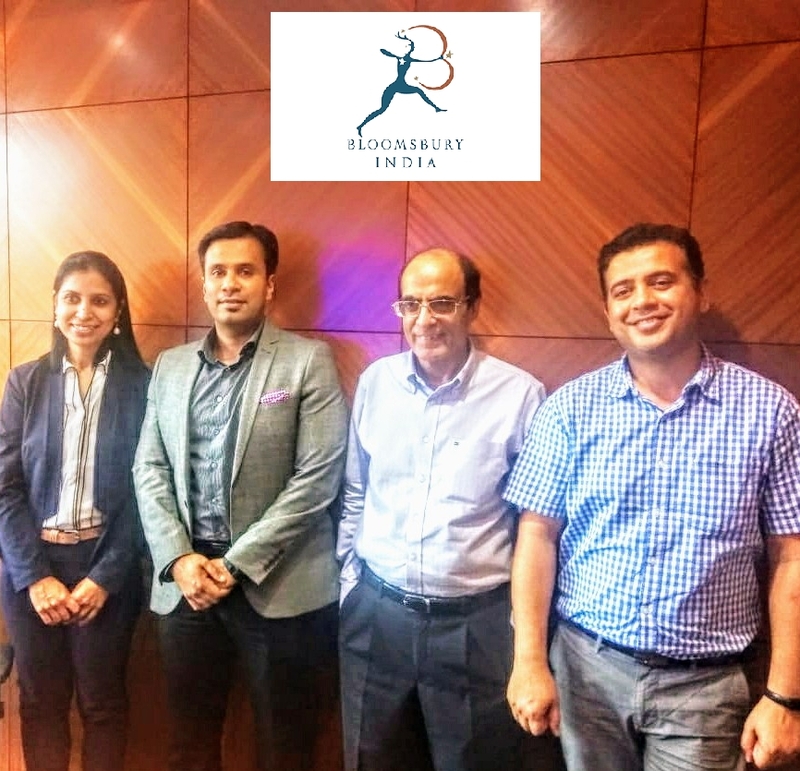 It was a beautiful Monday morning when we received an email from Mr. Rajiv Beri of “Bloomsbury” who was intrigued by this concept and was willing to explore. Well, the rest as you can see, is history. We shall always be grateful to him for having faith in us. It was also heartening to see the response of all our contributing authors. In the beginning we were sceptical about being able to compile so many stories but almost everyone we approached was more than happy to write for this book. Slowly but steadily we started receiving stories where they spoke about the most touching experiences in their careers. Every story in this book is heartfelt. Some stories make us feel immensely proud of being a part of this profession and some bring tears to our eyes. Such is the life of a doctor. We also invited a few non-medical people to write about their stories as patients who deal with doctors and the healthcare system at large. This brings a unique balance to this book and was a part of our effort to not make this a one-sided dialogue. It took us 2 years to put these 34 stories and 2 afterwords together. They say that sometimes, it is the journey that is more important than the destination. We have spent the last 2 years, practically living and breathing this book and it has been an immense learning experience for both of us. This is our first book and it has been a magical journey. We have enjoyed every minute we spent creating this. We hope that it strikes a chord with people and our only prayer is that “doctors” be treated like all other “human beings” with dignity and respect. This book is being published by Bloomsbury, a very renowned publishing house. Launched in September 2012, Bloomsbury India upholds Bloomsbury Publishing’s tradition of publishing books of the highest quality in Fiction, Non-Fiction, Children’s, Academic, Business, and Education by both Indian and international authors. It is home to authors like, J. K. Rowling (The Harry Potter Series) & Khaled Hosseini (The Kite-runner, A thousand splendid suns).